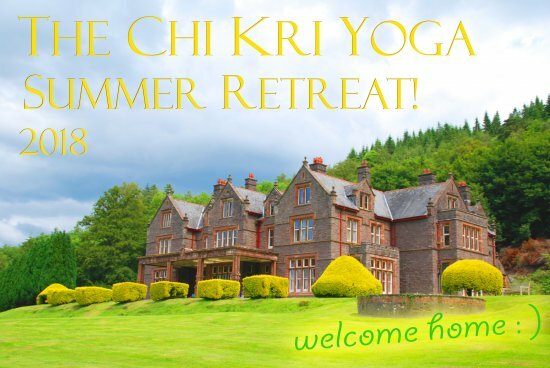 Welcome to the Deposit Page for The Chi Kri Summer Retreat 2018! We look forward to welcoming you to the Chi Kri Mansion House on July 13th! *Please only place this deposit once you have been asked to by the Chi Kri Yoga Office to ensure there are spaces available. Note that deposits are non-refundable once placed.